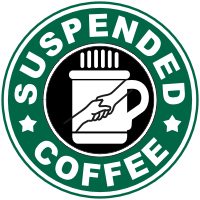 There’s a story floating around the internet about “caffe saspeso” – suspended coffees. While it’s been related to an Italian tradition, I personally think it’s a tradition that should be passed on until it becomes worldwide. This story has been verified as “true” by snopes. “Five coffees, please. Two of them for us and three suspended” They pay for their order, take the two and leave. 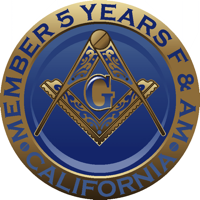 As I reach that first milestone in my Masonic adventure, I feel that now is a good time to pull over to the side of the road, check the map, and see where I stand as a man and as a Mason. I had to ask myself the tough question: Am I a better man, being a Freemason?